Who does not want to have the latest mobile of the market ! Everyone does right? But the problem that arises over here is money! How one can have the latest mobile of his favorite brand without even spending lots of money? 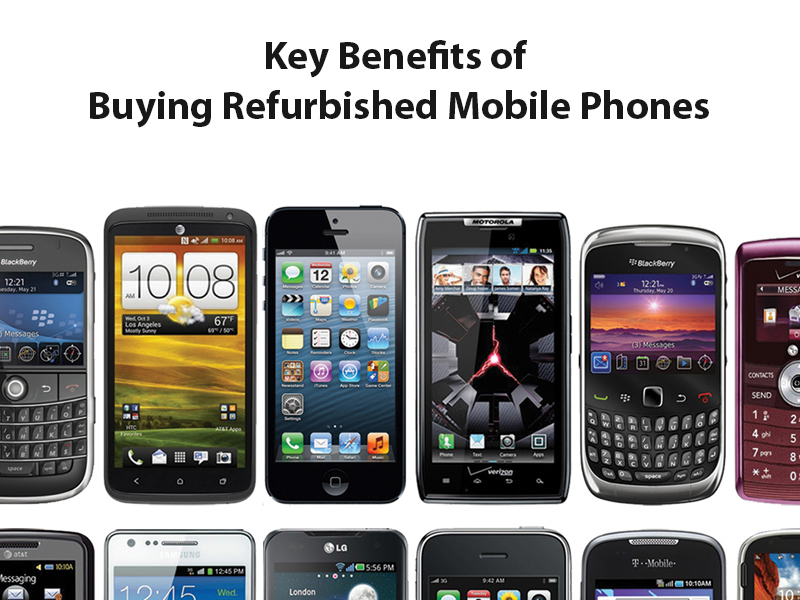 There is one word solution to your problem and the name is- “Refurbished Mobiles”. I know you have lots of doubts and questions regarding this topic, but i promise that by the end of the article you will get all the answers. In India the concept of refurbished mobiles is new but now it has been started picking by shoppers. In India, Lots of E-commerce sites have entered this space and they are doing quite well in terms of Product quality and prices. Not just online, there are many Offline stores from where you can buy refurbished mobiles and that too at very low prices with superb quality and 1 or 2years of warranty. Let me clear you first that the term refurbished (or factory second as referred by many people) does not mean rejected. Actually these mobiles have some minor defects,which is fixed by manufacturers and packed again to sell in market. These mobiles are also sold as refurbished mobiles. YES, you read it right. Actually companies cannot sell these mobiles as new mobile, so after testing they are sold as refurbished mobiles and known as pre-owned mobiles. I will tell you the difference between pre-owned and used mobiles later in the article but first , let’s dig deep in the types of Refurbished products. Further they have sub-categories which i am mentioning in my next section. This is the category in which customers use the product for one week or two and then they return the product. If you an online shopper, i am sure you have returned products after using it for few days, It does not mean that product has a defect, sometimes customers just change their mind to use the product or they get better mobile in the same price. 1- Demo/floor product of the brand- These are the mobiles which are used by the company as a working model to the customers. 2- Open box products- Open box products are the one which were ordered but returned by the customers without using that.So before selling them again,these mobiles are tested again and set to factory settings. 3- Model of the product that is promoted by bloggers/youtubers- Whenever a new model of mobile is launched, it is promoted by bloggers and youtubers.And some of them are returned by bloggers/youtubers. So in that case these returned mobiles are checked and updated again to sell in the market. 1-Products with minor defect- While manufacturing sometimes products get damaged,so they are processed again and comes the category of refurbished mobiles. 2-Product damaged while shipping- Sometimes device get damaged while shipping and it is returned by the customer. So in this case it is processed again to sell in the market. 1-Content check- Since it is the first step,so primary testing of the mobile is done over here. Once the testing is done a report is generated about the issues of mobile phone. 2-Complete format- Once the issue with the device is diagnosed,mobile is again reset to its factory settings. 3-Functionality check-In third step after phone is set to its factory settings(default settings),it is checked whether phone is working properly. All the applications and functions are checked at that time. 4-Cosmetic check- In this section the hardware parts of the mobile goes under inspection.And if there is any issue with hardware it is added to the refurbishing report of the device. 5-Repair- Once the report is generated,manufacturers starts working according to the report and repair the device. From its functions to its hardware everything is repaired. 6-Replacement- In this step if there is an issue with any hardware part of the mobile,it is replaced by new part. But this happens when the part can not be repaired. 7-Software upgrade and content upgrading if required- As we all know that every software gets an upgrade after sometime. So if there is any update that is available,will be updated in this final step. 1- Companies sell their demo/floor models as refurbished goods,so that they can get at least their investment back. 2- Mobiles which are reviewed by youtubers and bloggers,are not used actually and can be used as new device that is why they are sold as refurbished mobiles. 3- Refurbished mobiles can also increase the sale of the model. 5- market of refurbished goods is increasing day by day and companies are getting profit from there as well,so this is another reason to sell the reconstructed products. 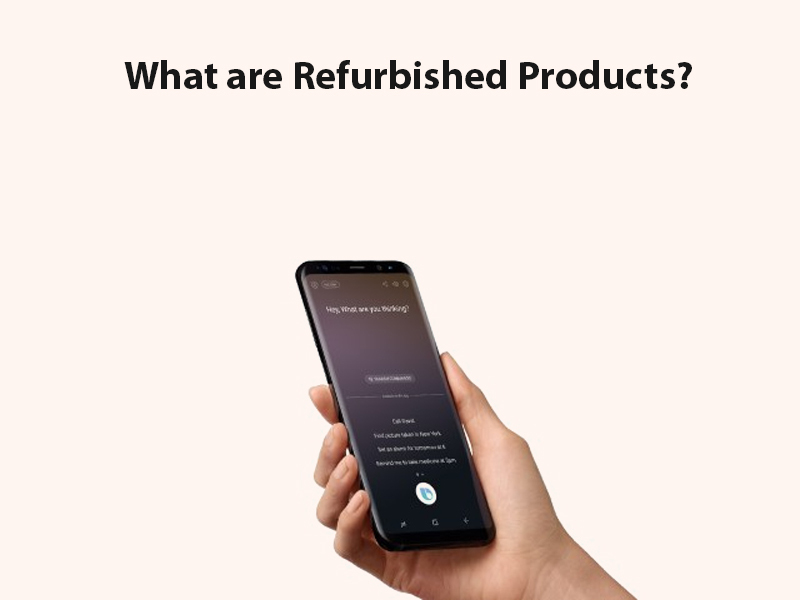 Now you are clear with the concept of restored mobile, the next question that will come to your mind is,how is it beneficial for a customer like you and shall you buy some mobiles? 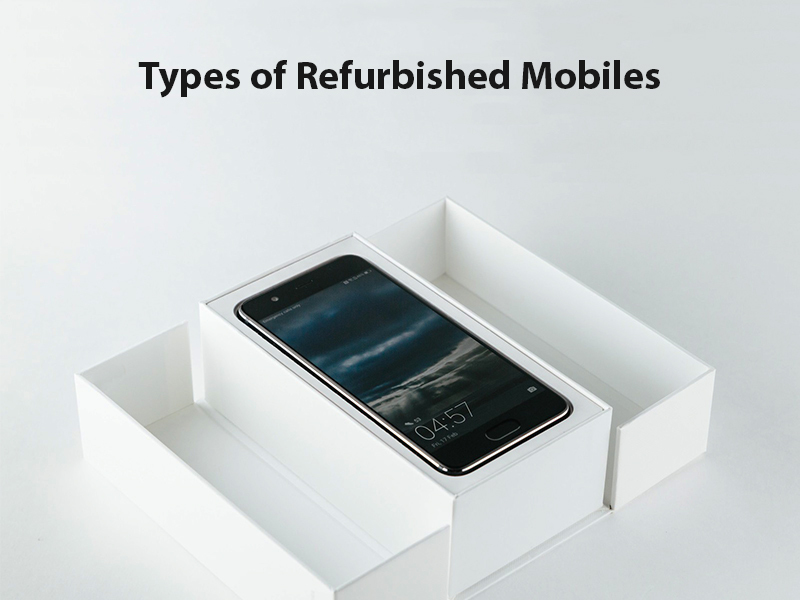 Should you buy Refurbished Mobiles? 1- They are cheaper than their actual market price. 2- You can get the better technology that too at low cost. 3- If the damaged part got some problem again then it will be replaced. 4- You will get almost all the services that are available for a new phone. 5- If you buy a refurbished mobile,it means that you are not spending your money on a depreciating asset. 6- These mobiles are tested so many times,so you do not have to worry about the quality. IS IT GOOD TO BUY REFURBISHED GOODS? Mobiles that comes under the category of refurbished mobiles are inspected,updated and restored already so you do not have to worry about the quality of these mobiles. Many sites provide the warranty and the certificate with the product so that whenever you face any difficulty while using the mobile you can ask the company to fix it. Also one of my friend have purchased a refurbished model of samsung J7 and it looks like a new phone and functions properly.He is using that mobile from 6 months and have not faced any kind of problem. In this case, he got a certificate with the product which clearly mentions the previous issue with the product and had a full 1 year warranty just like it is available with a new mobile phone. So from my point of view, it is totally fine to purchase factory second mobiles, because i think this is the best possible way to get the latest technology without any burden on your pocket.But before making any purchase, make sure you do your own research and take mobiles which comes with OEM warranty. 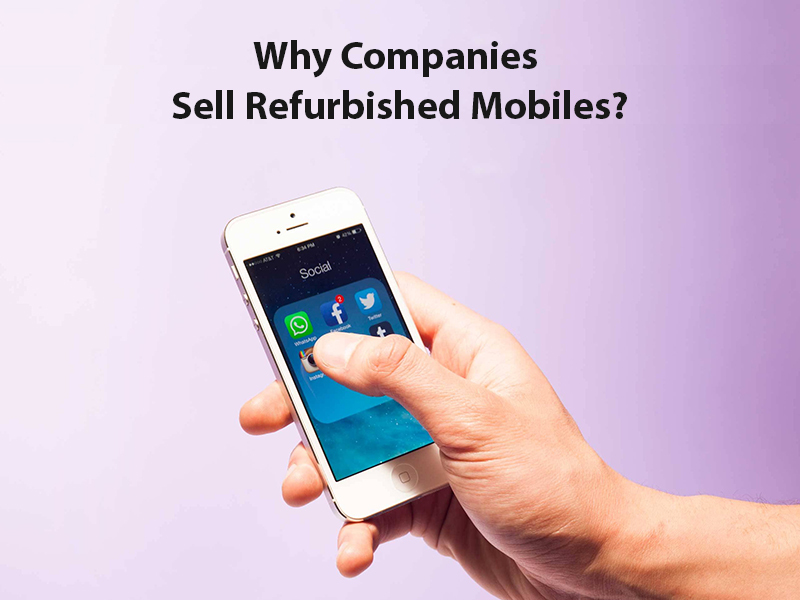 CAN WE BUY REFURBISHED MOBILES IN INDIA? Physical factory stores- There are some official factory stores,where you can get the refurbished mobiles,but for that you have to make efforts to find the store in your city and to search the right mobile for you which is no doubt a very hectic and tedious job. If you want to buy open box or refurbished mobile in India then online stores/sites are the best way to get one. They provide the best offer on factory second mobiles that too with good product quality. 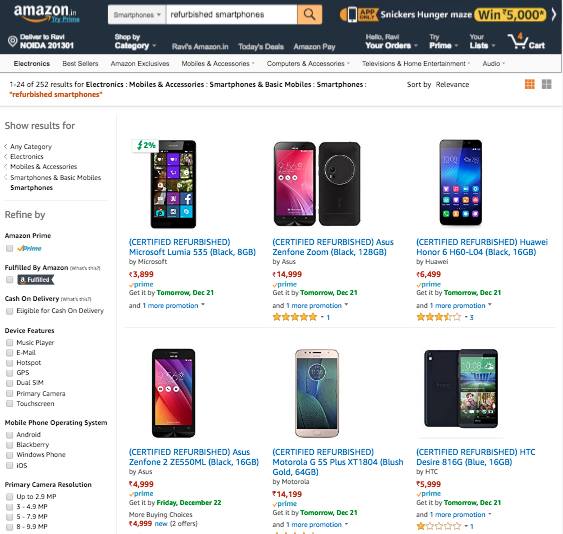 Amazon.in has a section in it’s site where they sell restored mobiles and other electronic products.Finding this section is not easy as it’s link is not mentioned on the home page and the only way to find this is by writing the word refurbished mobiles in search option of website. Get great value for money by buying refurbished Smartphones and refurbished tablets online on Amazon India. These professionally restored devices ensure that you always get top-notch performance along with availing brand warranty on them. Choose from refurbished devices from brands like OnePlus, Samsung,Xiomi,,Phicomm and more and make the most of your investment. Amazon India takes pride in giving you easy access to a long list of quality assured refurbished phones and tablets at the most reasonable prices. Amazon also provides exchange offers on their renewed mobiles.So in case even after buying a refurbished mobile you are out of the budget, then you can maintain balance by using this exchange offer. Let’s see some Pro & Con list of Amazon and why you should use this site. 1- If the product is marked as non-returnable in detail page,then it will not be returned. 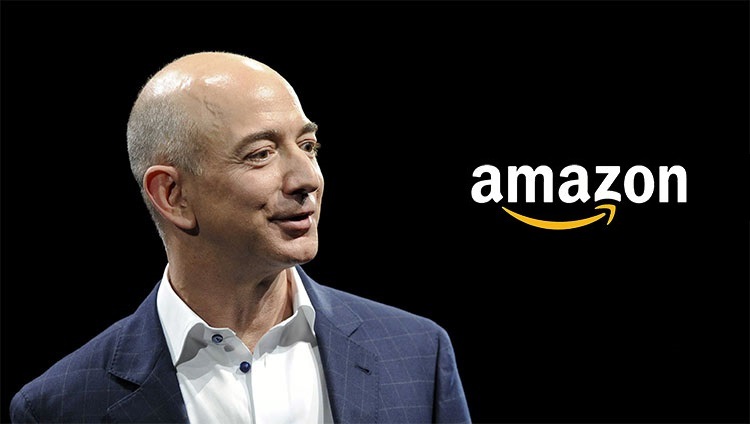 That;s the only negative thing i am able to find about Amazon. 2GUD is a new e-commerce portal to sell used electronics such as mobile phones, laptops, smartphones, and tablets. Flipkart launched its new website to sell only used or returned products which are restored to full functionality by professionals. Initially rolled out as a mobile website, 2GUD is now available on desktop as well. The refurbished mobile are divided into 5 categories depending on the condition. Unboxed Like New: Unused with zero scratches with a 12-month warranty. Refurbished Superb: Minimum usage with negligible scratches. Refurbished very good: Moderately used with minimal scratches. The products go through a 47-step quality check and come with a warranty period of 3 to 12 months. The difference in price between new and refurbished products in some cases is very less. 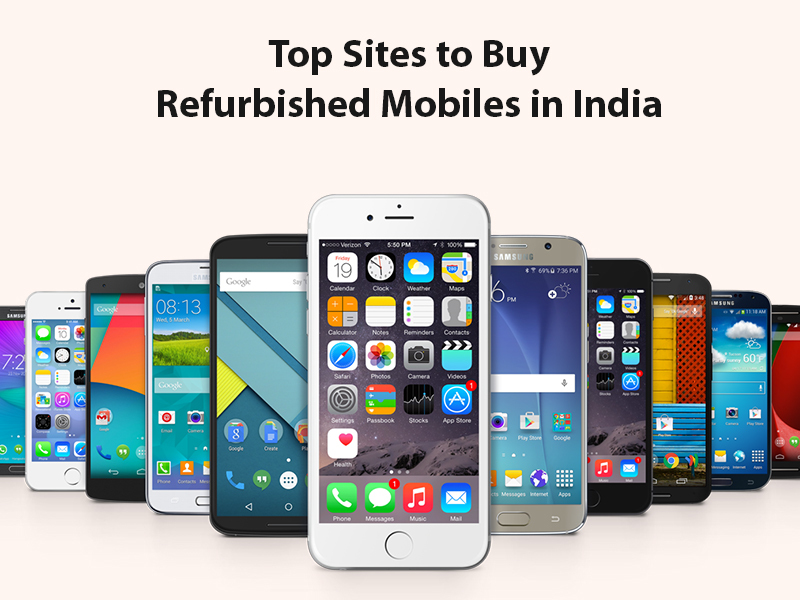 This site is one of the premier sites which provides refurbished mobiles to the customers and bulk buyers at lowest price. One thing that i like the most about this site is,it provides one year warranty on refurbished products while other sites provide only 6 months warranty period. PROS- 1-Provides 1 year warranty period. 2-You can return the product with in 15 days. 3- Tech support is always available for customers. Snapdeal is one of the online stores which provides refurbished mobiles,like any other site pre owned mobiles are tested again,before they are packed for resale. But what makes it different from other sites is,the issue with the product is mentioned in the detail page of that particular mobile. PROS- 1-This site provides offers on refurbished mobiles if you pay with credit cards of different banks. 2- Previous issue of the product is mentioned in the detail page,it will help you to understand your device in a better way. CONS- The colour of the image and product may slightly differ.So before you place the order please go through the reviews of the product. 5- Overcart.com- Overcart.com also sells the refurbished goods in India,but it only accepts the bulk orders so if you want to get refurbished mobiles in bulk then you should go for this site as this site will provide products at low cost. PROS- Cheaper than other sites. CONS- Takes bulk order only. Update:This site is not working right now,if you want to place bulk orders you can place the order by mail. 6-Shopclues.com- The site shopclues.com also have a section for refurbished mobiles,this section of the site is almost similar to snapdeal.com .But instead of providing offers on credit cards,this site provides the cashback offers. PROS-1- Cashback offers on refurbished mobiles. 2 days, if product is damaged. CONS- very less reviews on products,so it will be difficult for customers to trust the product. 7-Valuecart.in- Site valuecart.in is specially for refurbished mobiles and,they have amazing offers on their sites for restored mobiles. Since this site is especially designed for refurbished mobiles,it has more variety of product than any other website.Also this site is divided into different sections according to price brand and reviews so it will be easy for you to get the mobile of your choice. PROS- Better deals than any other sites. CONS- This site have less reviews so it is difficult to trust about the quality of product. 8-Yaantra.com- Yaantra.com is also a site which is specially designed for refurbished mobiles just like valuecart.in. The key point that makes this site unique from other sites is,it provides door step repair service to its customers that too with 90 days warranty period after repair. PROS- 1- Refurbished mobiles are available at EMI. Note- I personally found this site useful. From my point of view this site do not have any drawback,if you find any drawback kindly let us know in comment section. TIP- 1-Whenever you are purchasing restored product always prefer good brands,because these brands have to maintain their market value,so the quality will be good. 2- Always keep the receipt of the product with yourself till the time warranty of the product ends so that you can claim their services if you face any difficulty. 3- If you are purchasing the factory second product always go for the reviews of that product so that you can clear your doubt before purchasing the product. 4- Always try to get the information about previous issue of product,so that you can understand your device in a better way. 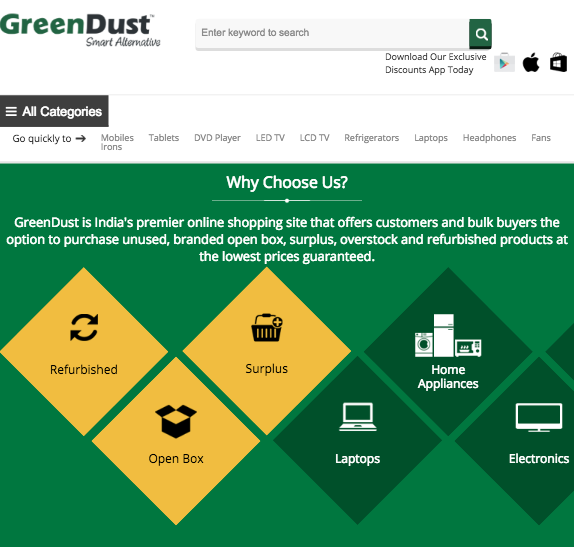 5- If you want to place the order in bulk then prefer greendust.com or overcart.com.You will get better discount for bulk orders. As I have mentioned there are different sites available to buy a refurbished mobile,so here is the table of sites with features available in that,so that you can compare easily. greendust.com yes yes no Return with in 15 days. 1- FACTORY SETTINGS- Always check the phone whether it is on factory setting or not,if you find any sign of previous info then my friend the phone is not remodelled. 2-ESN NUMBER- ESN number is electronic serial number which is the unique number that is provided to the device, with the help of this number you can get other information as well. So always check this number below the battery of your mobile phone. 3- WARRANTY AND RETURN POLICY- You should always check the warranty period and the return policy of the company,so that you can claim if something went wrong. 4-NAME OF THE BRAND- It affects the quality of the product,if you take factory second product of a good brand there are more chances that you get the product of good quality that too at less price. This happens because big brands have their image in market and they have to maintain it because of that you can get the good product at cheaper price. 5- DETAILS OF RESTORED PART- Always try to get the issue with your phone,so that you can understand your device in a better manner. 6-ACCESSORIES- Check for the details of accessories,check whether you are getting the mentioned accessories or not. And also check the quality of those accessories. 7- MODEL HISTORY- Some model of the smartphones have a specific mechanical problem or operating system problem which cannot be removed even after restoring,so always check this problem as well. 8- LOCKED OR UNLOCKED- Before buying the factory second mobile phone always check whether the mobile is locked or unlocked. Because if it is locked then it will not work with some specific providers,which may create problem for you in future. 9-MANUFACTURER AND RETAILER- Always check the manufacturer and retailer of the mobile phone and check their ratings and review as well so that you can get the right product even if it is refurbished. USED MOBILES (Second hand mobile)- Second hand mobile is used by someone previously and then sold at less price after some time,but this mobile may have some issues whether it is related to hardware or any functional issue. These used mobiles do not have any kind of warranty,and this may create a problem for buyer in future.Second hand mobiles may have some manufacturing damage as well and it is possible that you spend lots of money just to fix that damage. REFURBISHED MOBILES- These mobiles are basically reprocessed devices. Mobiles that are returned by the customers,bloggers etc. or mobiles that have small manufacturing defects are processed again after inspection.Once they are processed they are packed for sale in the market. Refurbished mobiles are nearly equal to the new device and you also get warranty on these devices.Since these mobiles are checked properly and certified by manufacturer you will not any kind of problem in future. If we talk about the price it is less than the MRP of new product,but still the quality is maintained unlike second hand products. If even after buying the refurbished mobile you are out of your budget,no worries! There are some sites on which you can exchange your phone with refurbished mobile. 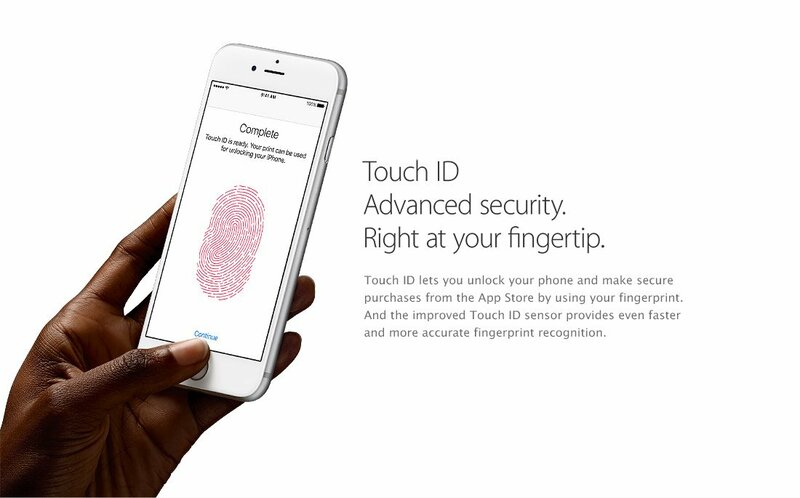 Also if you want to sell your mobile for its appropriate value you can do that too. Cashify.in- On this site you can sell your electronic product. This site provides the appropriate value for your device. Another thing that i like about this site is, it provides free pick up facility. Which is a great thing because you do not have to waste your time to find a store to sell your device. The site will provide you the instant payment just after the pick up.This site has partners like amazon.in, shopclues, Samsung, Lenovo etc. Flipkart.com- Flipkart also provides the exchange offer to its customer,so if you have any issue regarding the budget to buy a new mobile,you can use this feature. Another question that arises in mind is about 4G refurbished mobiles. And the question is 4G mobiles should be purchased online or not? SHOULD I BUY 4G REFURBISHED MOBILE ONLINE? My answer to this question will be a YES, and i can give you some valid points to explain my answer to you. Everyone wants to use the latest technology, if it is about the internet then you have to agree that after JIO plans, everyone want to use 4G mobile phones. 1- If you prefer to buy a 4G refurbished mobile online,then you will get all the information about the issues(that have been solved) with your device.This will help you to know your device in a better way. 2- If you bought a 4G refurbished mobile from any online store, you can get the better offers. Sites like valuecart.in which is specially designed for refurbished mobile provides amazing deals on refurbished mobile as well. 3- Device that you will purchase from online store,will be inspected and updated,unlike second hand mobile which may create issues because it is not tested again. 4- Since refurbished mobiles are nearly equal to new mobiles,so you will get all the services from the seller that are provided to a new phone. 5-Even if you buy a 4G refurbished mobile from a factory second store,you will not get the warranty on the device. But online stores provide the warranty on these mobiles as well. Note- warranty period of refurbished mobile is not equal to new device. WARRANTY PERIOD- if you purchase a refurbished mobile,you will get the warranty period like you get with the new device but in case of second hand mobile this is not possible. Since refurbished mobiles are tested and updated by manufacturer before resale but in case of second hand mobile things are not same.You will not get any warranty for second hand mobiles. PRODUCT QUALITY- I have told you earlier that refurbished mobile is nearly equal to new mobile,because the issues with the device are inspected and fixed before sale so in that way the quality of these mobiles is way more better than used mobiles. Since second hand mobiles are not inspected before sale,so it is really difficult for new user to find that what is the issue with his/her device.In that case the problem with the device cannot be fixed and it affects the quality of the product. ACCESSORIES- In case of used mobiles it is possible that you will not get all the accessories with phone,and in that case you have to buy that accessory by spending extra money. But in case of refurbished mobiles you will get all the accessories which are mentioned in details of the product. LIFESPAN- lifespan of a device depends upon the issues and the way of handling the device.if a mobile have hardware and functionality issues then it will not have a good life span. In case of refurbished mobiles the issues with the device are fixed by manufacturers or the sellers which improves the lifespan of device. if we talk about used mobile then the things are not same, since these mobiles are not checked properly so in that case the hidden issues will affect the quality and lifespan of product.